A feeling of togetherness can be a priceless thing in today’s busy world, and taking part in the right church ministry can help you put your beliefs into practice. 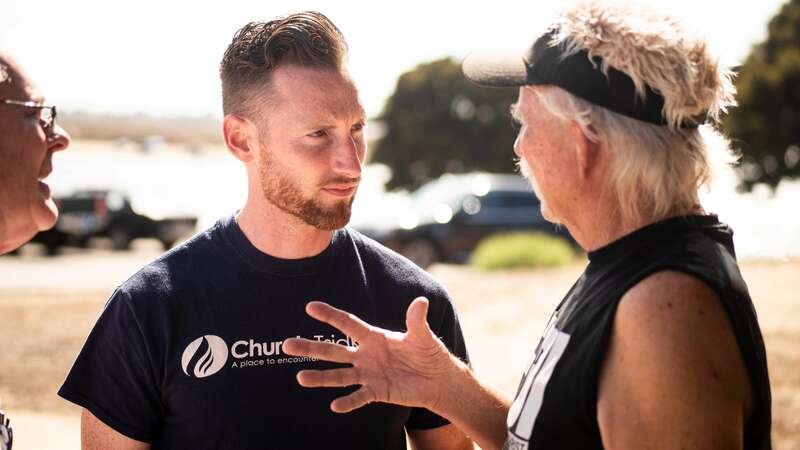 If you want to truly reap the rewards of our teachings and share the gospel with others, consider taking part in some of our men and women church ministries in San Diego. With men’s, women’s and children’s groups, our church encourages its members to grow in their faith and share their blessings in many meaningful ways. Our ministries offer a chance to meet and enjoy fellowship with people who are faithful and who think a lot like you. Taking part in one of our spiritual gatherings can make you feel like you’re a part of something momentous. Learning new things about the gospel can be an eye-opening experience for anyone, and our teachings can also help you discover things about yourself and others. Intimate gatherings like our men’s and women’s small study groups can give you a positive social experience and new insights into Biblical teachings. Grow your network of faithful friends, strengthen your relationship with God, and enjoy fun and fellowship with our church’s men’s and women’s ministries. Our men’s groups are great opportunities for guys to grow in deeper relationships with God and each other. This happens through weekly accountability and diving into God’s word as well as growing in fellowship with each other. We challenge each of the TK men to push themselves to grow in their relationship with God and Each other. We go through topics like: becoming a Godly man, becoming a warrior, overcoming temptation, IDENTITY, how to use your gifts from God to heal and set others free! We have 3 different guys’s small groups that meet weekly at different days and times, these are always updated in our events section on this website and on our Facebook page and APP (Church Tsidkenu), rsvp and checkout some our studies and grow with us! This is a great opportunity to grow deeper in your relationships and faith and to just have fun with other like-minded women. Our women’s small groups provide an opportunity to connect with other like-minded women and just enjoy fellowship, fun and genuine relationships. We have three women’s small groups throughout the week with different leaders and they do a combination of fun, food and bible studies. With a lot of other girls who enjoy spending time together and getting closer to each other and God, these groups are a blast! 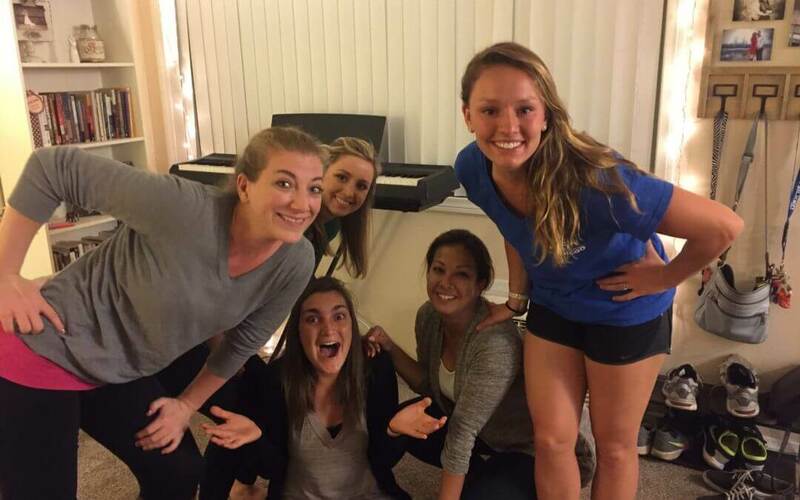 They are open groups and always welcoming and loving to newcomers. 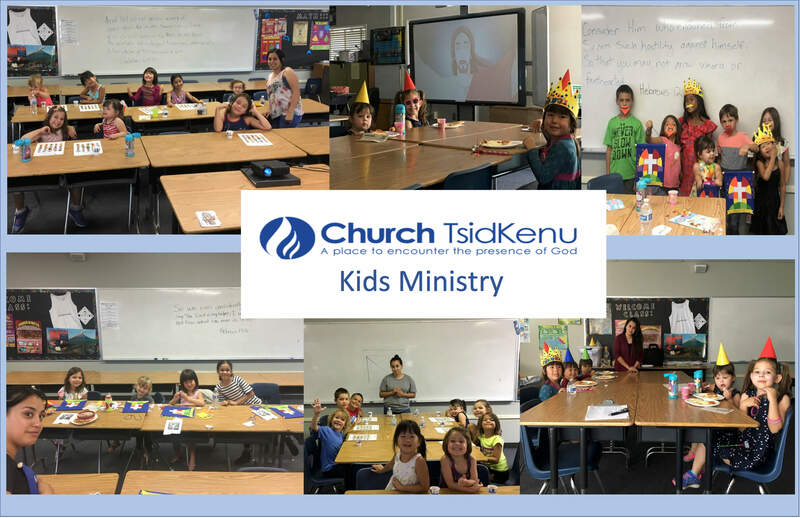 The small groups are always updated in our events section on this website and on our Facebook page and APP (Church Tsidkenu), rsvp and checkout some our studies and come and grow with us! We have many awesome volunteers who love to help the kids grow in their relationship’s with God and with each other, they are taught and cared for and we continually see them grow closer to each other and to Jesus! We are also big on helping them cultivate their spiritual gifts and teach them how to heal and their identity.